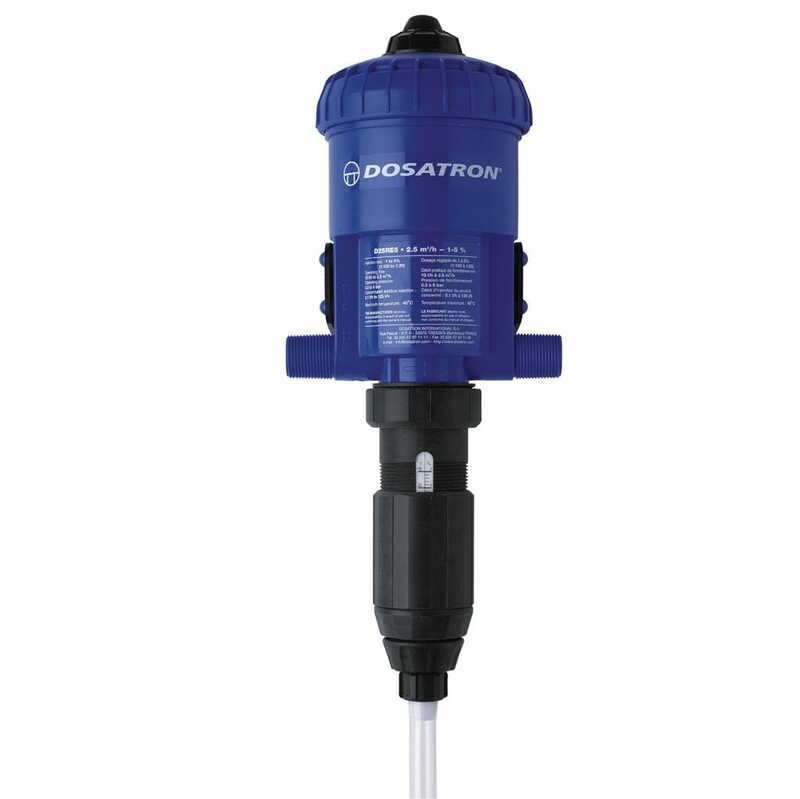 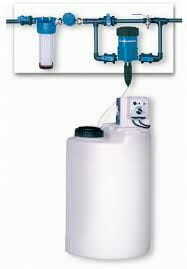 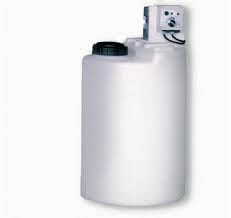 DOSATRON hydraulic dispenser of 5% or 2%. 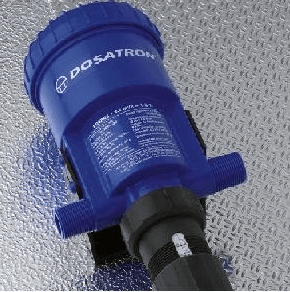 Mixer shaking deposits DOSATRON to ensure a uniform concentration. 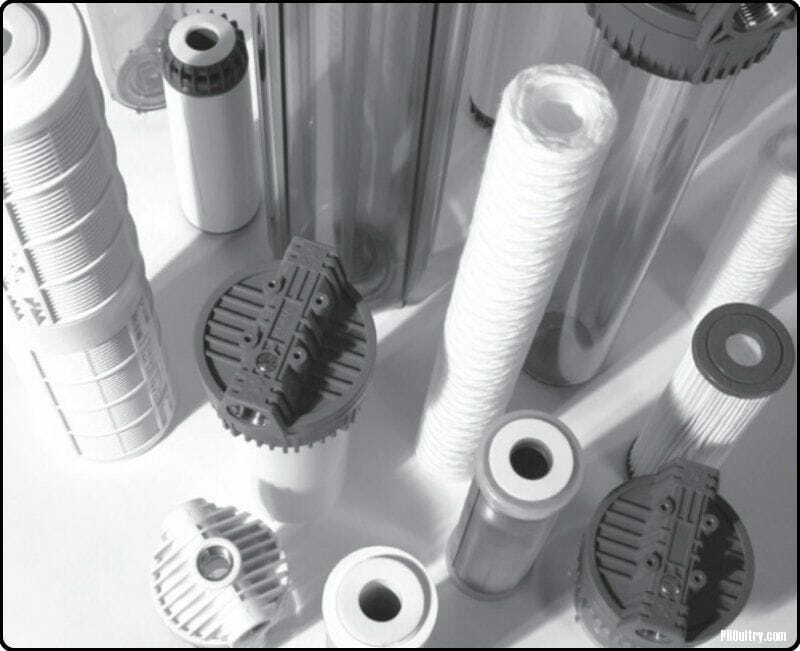 Our exhibition disposes all of the kind of spares parts and filters.